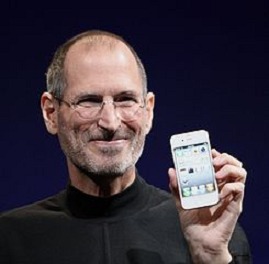 Steve Jobs – he attended Reed College for a short period of time (one semester), but soon he dropped out to work for the video game company called Atari. He was amazed by the idea of the personal computer and decided to dedicate his time to it entirely. He started visiting some lectures at Hewlett-Packard where he actually met Steve Wozniak. The rest is history. Bill Gates – after graduating from high school, gates was accepted at one of the most desired universities – Harvard. He spent most of his time messing with the computers there. In 1975, the computer MITS Altair 8800 was released and soon Bill quit his education to start his own company making software for that machine. In college, he met Steve Blamer, who would later become the CEO of Microsoft. His net worth in 2015 is $79.3 billion. Mark Zuckerberg – he attended Harvard University and there he created Facesmash – an online application, where the students could vote for the best looking photo. The site became so popular, that it was shut down by the university, because of causing problems with their servers. Mark dropped out during the second year to entirely dedicate his time to the project that would later become known under the name Facebook. He had $36.8 billion of net assets in 2015. 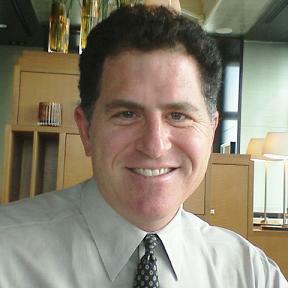 Michael Dell – he was studying biology because his parents wanted for him to become a doctor. During the first year, he began assembling computers for friends and this turned out to be a really lucrative occupation. Soon, he realized that medicine was not his vocation and he quit college because he needed time to manage his more lucrative computer business. 2015 net worth – $18.8 billion. 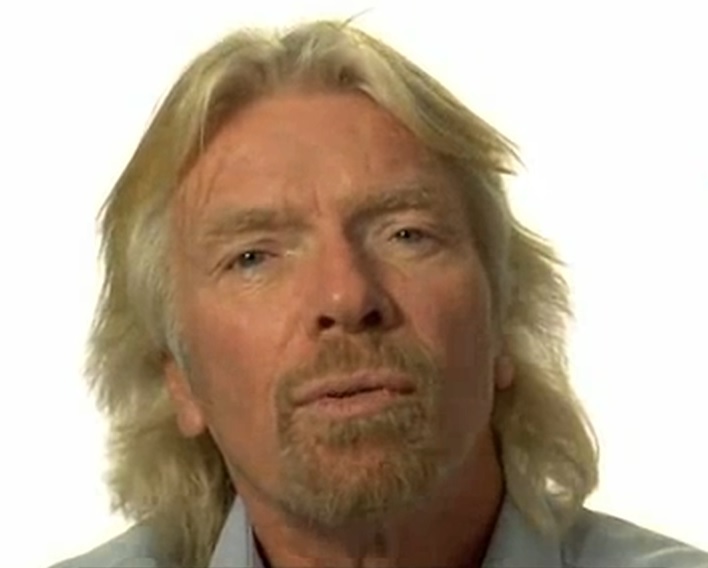 Richard Branson – he didn’t drop out of college, but he dropped out from high school. He had dyslexia and couldn’t cope well with lessons. Instead of studying, he started his own business. Ironically his first successful business venture was issuing a magazine called “Student”. Ty Warner – the famous American toy manufacturer (the father of Beanie Babies, Beanie Baby) and currently a billionaire was accepted at Kalamazoo College but dropped out during the first year to do business. 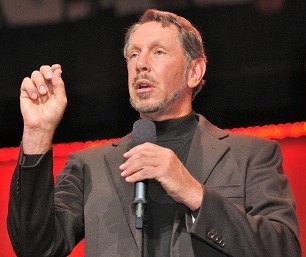 Today his net worth is around $2.5 billion. Mark Rich – one of the most famous international trader of commodities. Although he is a questionable personality because of some legal issues, since he has quit college, he has made $2.5 billion. Ted Turner – the founder of the CNN empire didn’t earn a degree, too. This was not an obstacle for him to create one of the most popular news networks in the world and make $2 billion of net worth. Lawrence Ellison – The founder and currently the manager of the software giant Oracle attended the University of Illinois but dropped out at the end of his second year. He couldn’t pass his exams, because of the death of his adoptive mother during that time. Kirk Kerkorian – he has never even been close to a college. He dropped out high school in 8th grade. Back in 1962, he bought 80 acres of land in Las Vegas for $1 million and sold it 6 years later, earning $9 million in 1968. This was actually his start. The manager of Tracinda Corporation doesn’t like publicity and he gives interviews really rarely. Although he has made millions in donations, he never allowed something to be named in his honor. His net worth is around $3.3 billion dollars today.